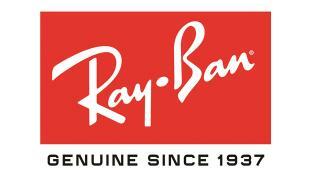 Ray-Ban 3546 is the exclusive selection of Ray-Ban double bridge sunglasses. 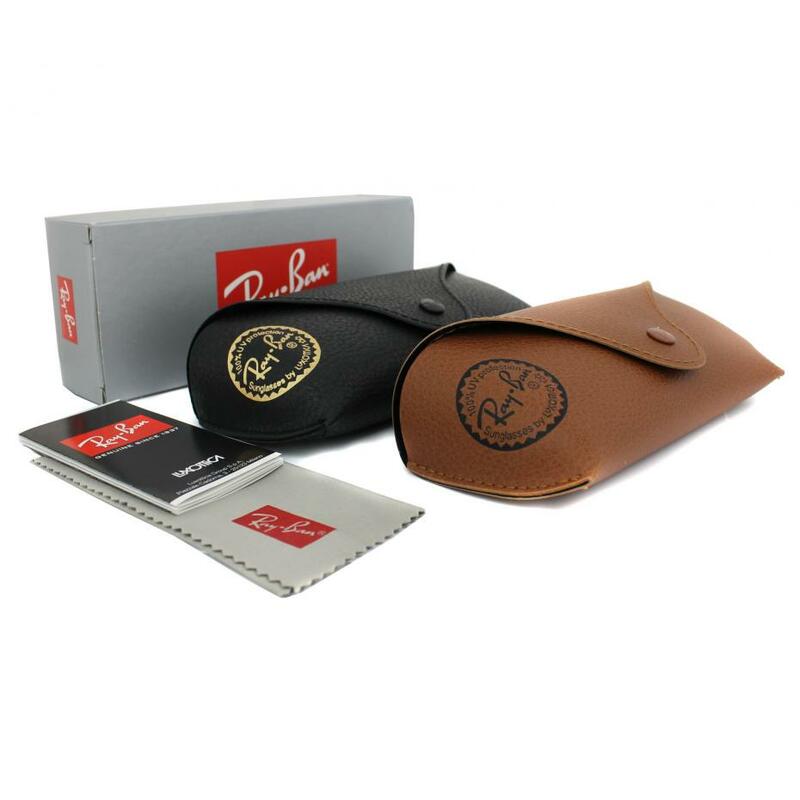 A new style with a timeless look. Find it in different models that match your style.